Beef & Lamb Golden Lamb Awards – Glammies 2017 Congratulations to Peter Sim and Ann Marie Whiteley of Garston Winners of Best of Breed Open Class with Textra Lambs and second overall. 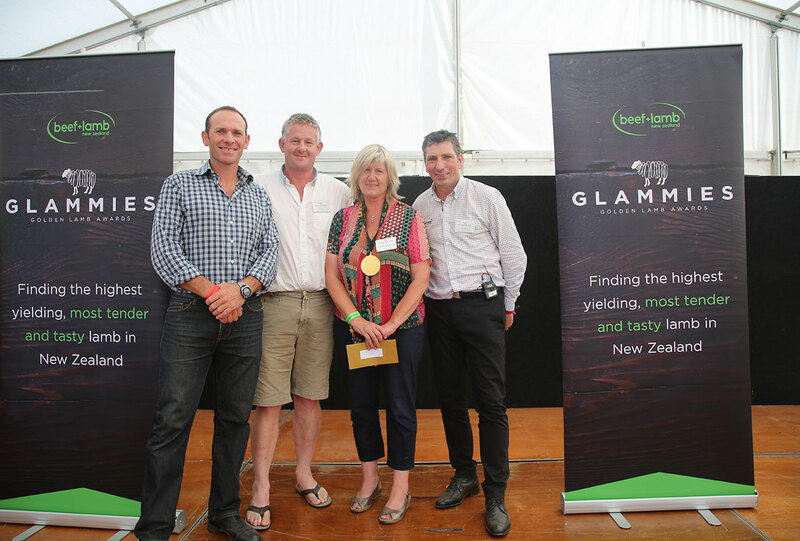 The award was presented by James Parsons, Chairperson (on the left) and Sam McIvor CEO (on the right) Beef+Lamb New Zealand Inc.
Congratulations To Wilson and Gaylene Ronald of Fairfax who as Top Alliance Suppliers of the year are the finalist in the NZ Sheep Industry Awards. Alliance Groups top supplier of the year for the last 3 years have been Blackdale clients. 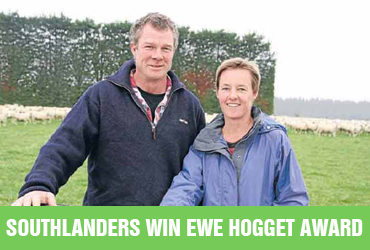 Wendonside farmers Bevan and Wendy Hopcraft have won the 2015 New Zealand EWE HOGGET competition with their composite hoggets. It’s official. 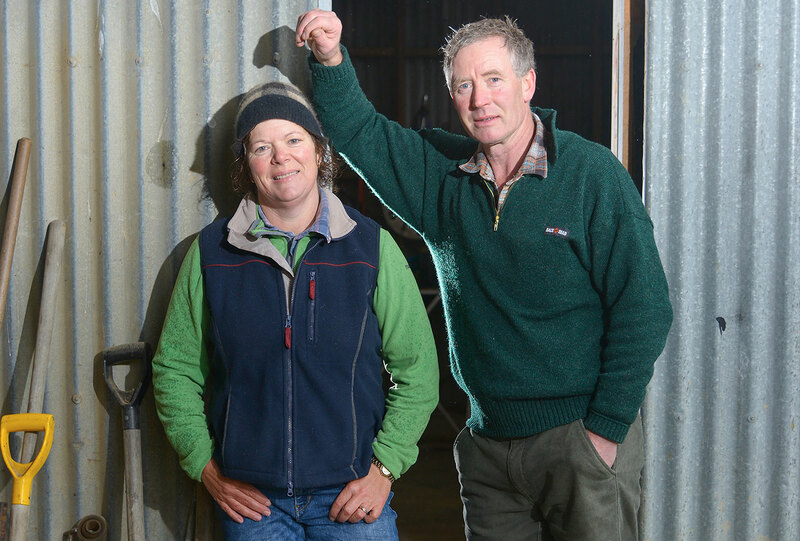 Bevan and Wendy Hopcrafts’ ewe hoggets are the best in the country.